I’d like to thank this month’s featured artist, Bob Coonts, for kicking off a new season of Gen Society and for his permission for inclusion in Genesis Journals, which is the monthly journal portion of Gen Society. 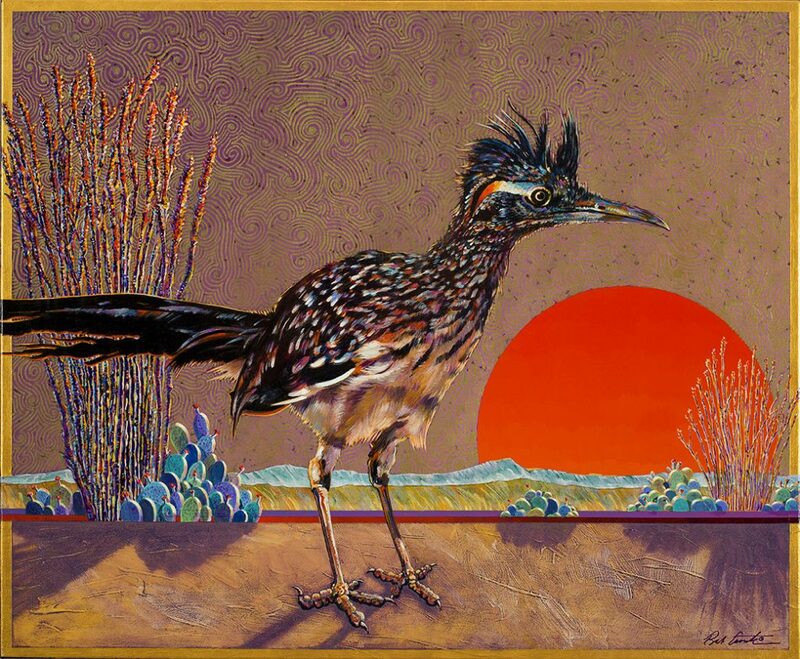 If you are unfamiliar with Bob’s work, it really is fascinating; he has an emotively colorful expression of nature’s creatures and wilderness. To learn more about Bob check out his biography below and visit his links. I’d also like to thank you for joining me on this journey. Some of you I know and are close friends or family, some of you I’d like to know better, and some of you just enjoy the creative path and experience. For whatever reason you may choose to meander through this journal and participate now and again, I am grateful to share my experiences with you. Writing is my art, it is how I best express myself. I write because it is how I share my love, how I share my life. And whether you prefer one piece over another, agree or disagree with my words, whether it comes out abstracted or like a cloudless sky along the plains, the intention will always remain the same… an endless reverence for life. I’ve finally continued working on my upcoming 2019 release, Spiritual Revolution. I’ve been sitting on a handful of recordings I completed on the Big Island of Hawaii in 2016. It’s finally time to get back on producing this group of songs, some of which I wrote a decade ago. This album will be an A-sides acoustic version of a more experimental B-sides composition. I’m very much looking forward to beginning this new chapter of music in my life, which has been a long time coming. Stay tuned for further updates! We set fire to both of our cars in the parking lot to be sure we’d never return. I held her hand telling her it’d be okay. I knew it was a lie. But at that moment, she believed it—at least I think she did—and that’s all that mattered. Once we hitched to the city limits, we decided to walk from there. I told her about my premonitions and what led me here, and my general take of life and civilization. She listened mostly as I went jabbering on like a monkey in a tree. Finally, after hearing me blabber on, which felt like weeks (and I think it might have been), she began to spill. She told me everything, or at least as much she could possibly stomach in one long stint. I couldn’t get her to shut up—it was kind of nice. It was as if she hadn’t spoken to anyone about these things, ever, and they just flooded out. She told me about her abusive and mostly absent military father, growing up without a mother and how she died in a plane crash when she was only 6. Her father was on that flight, too, but he somehow survived. She said that’s what really broke him—the tragedy that flipped the lid that was already on the verge of being flipped. From that point on, she pretty much had to raise herself. He was, for a majority of the time, on active leave, but even when he was around, upstairs, he wasn’t. He was off in some other world. And she was an only child. Aya was already my lover, though we had yet to make love. And strangely, how all great things always seem to happen accidentally out of place, she was now becoming my friend. She was loosening up and engaging me like someone close. The universe has an odd way of timing things out and pairing souls together. It never quite happens in a way that makes sense. The things that make sense always end up falling apart. And when it came to love, one plus one never made two. I have no idea what it equals to this day, but it’s not something that makes any damn sense. That I do know. But what we knew then was we were two souls sharing the same askew passion for something in the not too distant future. What that thing was and how it would unfold, I don’t think either of us could have predicted. And to this day, as I find myself reminiscing about my love, alone and lost in the wilderness, I’m having a hard time making sense of why it had come to this point and what it was I was exactly seeking. What was I really after? I’ve left my new world behind chasing after some voice in my head. Chasing after the mechanism I’d once grown familiar with. Chasing after evolution. Chasing after… me. threading through lives past, present and thereafter. this skeleton ship caught between flesh and ash. I’m not entirely sure I even care. glisten off droplets of rain. Our lives are feathers in the wind, oblique. other underactive things we prefer not think of. I for you and you for I, and the other. as the complete whole to one another. maybe. then again, who would ever know? 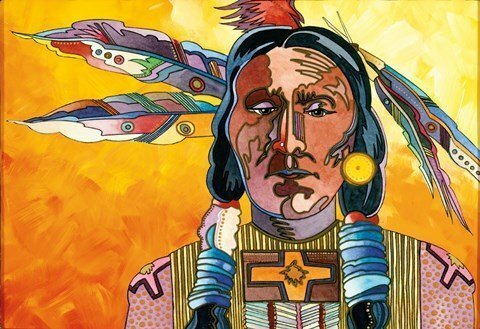 In 1963 Bob earned a Bachelor of Arts degree with a concentration in graphic design and painting from Colorado State University in Ft. Collins, CO, where he also served as affiliate faculty from 1971 to 2003. To enrich his years of experience and previous education, Bob steeped himself in workshops, seminars andclasses during the 1990s. In 1994, following 31 successful years in graphic design and illustration, Bob launched his fine art career. 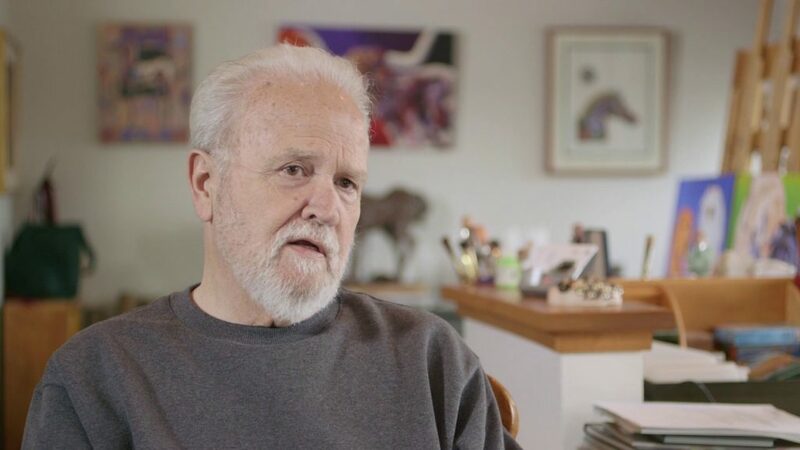 He paints, sculpts and dreams in his home studio north of Ft. Collins where he and his wife Sallie live near a lake with a view of the magnificent Rocky Mountains. In addition to being an art space blog for writing, travel, music and visual art collaborations, Gen Society is an online venue for a one-on-one creative relationship designed to help artists expand their creativity. It is a platform for music lessons, artist mentorships, creativity counseling, music production & vicarious experiences. A place to share and create, with the opportunity to give and receive critique. Gen Society is an experience for those looking to grow as an artist and move beyond their own personal limitations and/or those in pursuit of guidance to becoming an artist themselves.